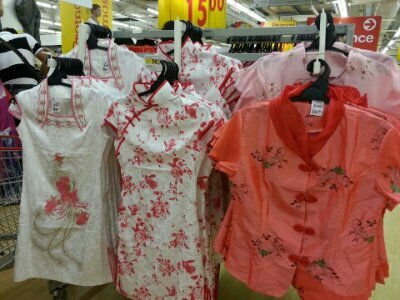 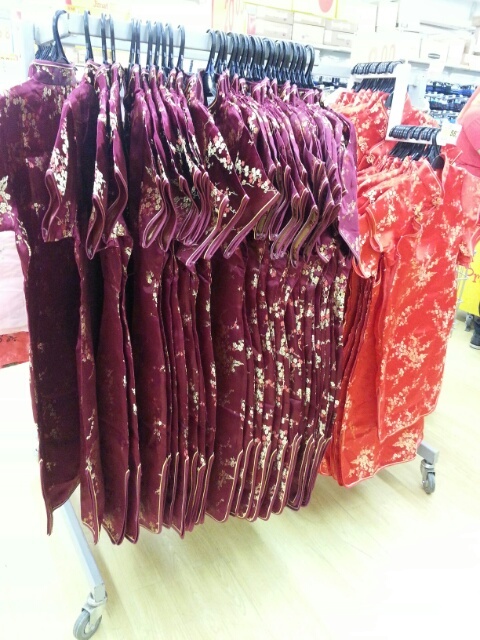 Hypermarkets and department stores are selling Chinese New Year clothings – especially ladies clothings like cheongsam. 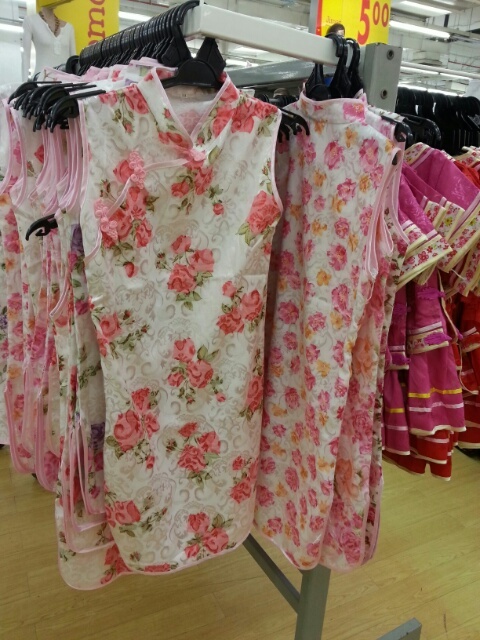 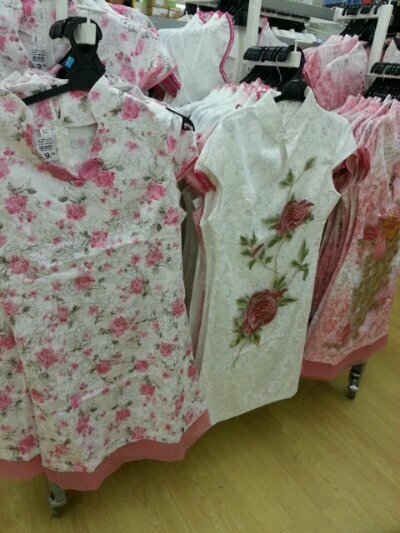 These traditional Chinese attire can be found for less than RM100 if bought from hypermarket. Just that for these budget items that are mass produced.